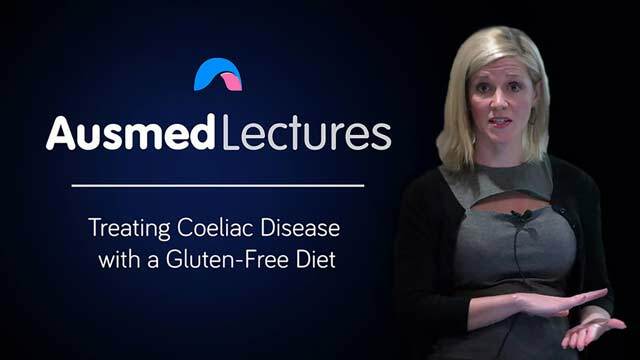 Kristina Richardson is an Accredited Practicing Dietitian who has worked with Coeliac Queensland for a number of years after being diagnosed with coeliac disease herself in 2008. Kristina studied at the Queensland University of Technology and is a qualified Dietitian accredited with the Dietitians Association of Australia. After receiving an Australian Postgraduate Award, Kristina is now undertaking doctoral research in the field of coeliac disease, investigating health-related outcomes of diagnosis and treatment. Kristina has presented numerous seminars and workshops for hospital staff, health professionals and the general public on coeliac disease, nutrition and healthy eating, as well as hosting regular label-reading workshops for newly diagnosed patients and their families. Kristina is passionate about helping people seek and cope with their diagnosis and achieve a healthy, satisfying gluten-free diet. Limited but informative re nutrient deficiency.